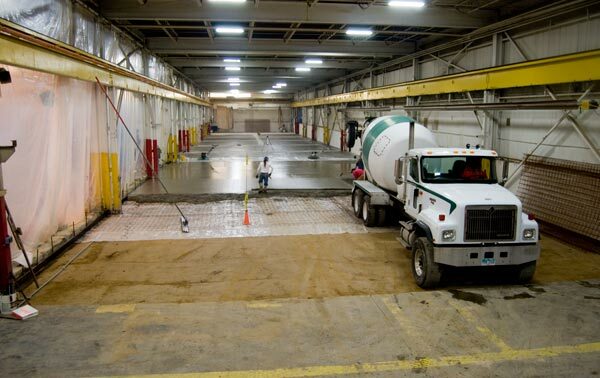 WARDJet Waterjet Blog: WARDJet is Expanding Production! As WARDJet grows, so too must our production space grow. 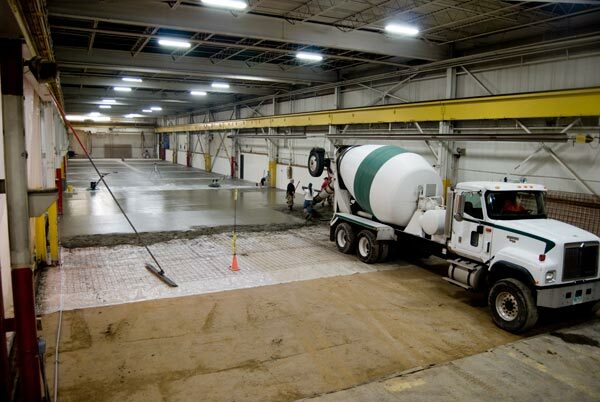 We are currently preparing and pouring concrete for an additional 18,000 square feet of production space. This area will be the new home of our consistently expanding welding and fabrication department. Increased space is becoming more and more important to WARDJet as we continue to build larger and larger waterjets. Already, our RRX-3014 has the ability to cut four 8' x 20' sheets on a single table, and our GCM Series, a 5-axis waterjet/mill combination machine, boasts sidebeams that are 26’ long and 6’ tall. As a manufacturer, we are committed to investing in the tools and space required to continue produce large-scale machines. WARDJet is looking forward to this expansion and the opportunities it presents for us as we continue to break the preconceived notions of what a waterjet can be. Contact us today to find out more about WARDJet or to schedule a visit to our facility.